The amazing Parisian duo Walter Sobcek one of whom also happens to call Miami home (at least part of the time) just put out this amazing remix of You! 's track "Heart". We're friends on Facebook and when they posted this free remix today I was floored. An amazing driving remix that gets me pumped. Needless to say I had to post this baby right away. If you don't follow them you should. They've got an amazing ear for music. I linked their facebook page above. Now enjoy this beaut! 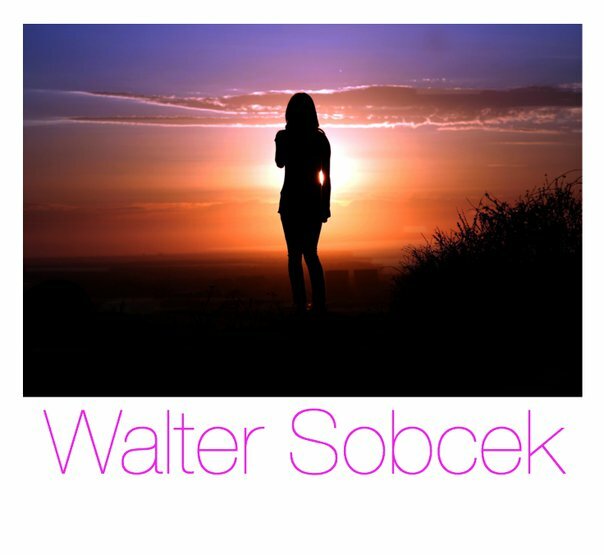 MP3: Heart (Walter Sobcek Remix) - You! I'm taking this as the first opportunity to tell what amazing taste you have, I'd say I download 75% of everything you post. I've discovered many artists through your blog, some of whom were at Coachella this year I'd bet. So thanks! have you heard the Ouohoho (Bumblebeez Remix) by You! ? It was on the latest Colette compilation (Nuggets, Vol. 1) It's amazing, maybe you should post it?? Thank you for the music, keep it coming!